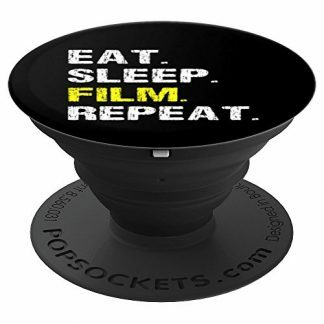 No movie lover has never heard of the Star Wars or never saw a glimpse of any of its renowned saga who did not love it and know everything about it by heart. 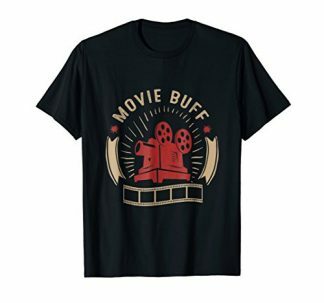 Does your friend say he’s the ultimate movie buff? Time to test that claim with this trivial pursuit on the epically successful Star Wars saga. Give it a try too and you might have a chance of taking the crown. Star Wars geeks rejoice! This Trivial Pursuit Board game is dedicated to everyone nuts over the Star Wars saga. 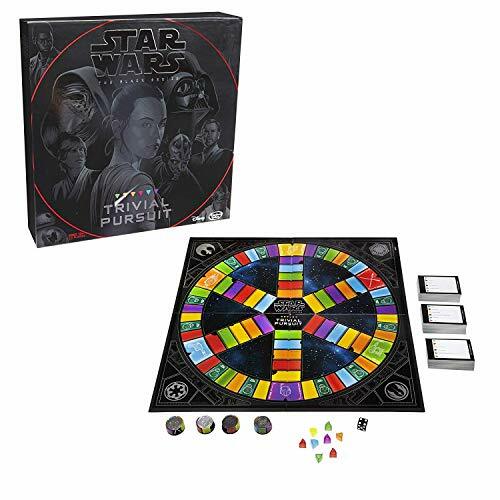 If you think that you are the Jedi Master of Star Wars Trivias, then this board game is just right for you. 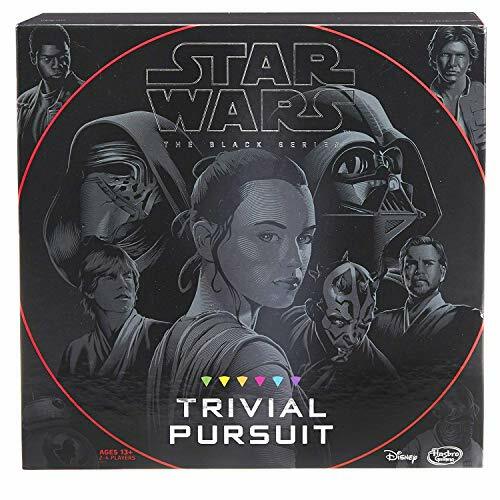 Much like an update to any other Star Wars themed Trivial Pursuit games, the Black Series edition already includes Star Wars: The Force Awakens. 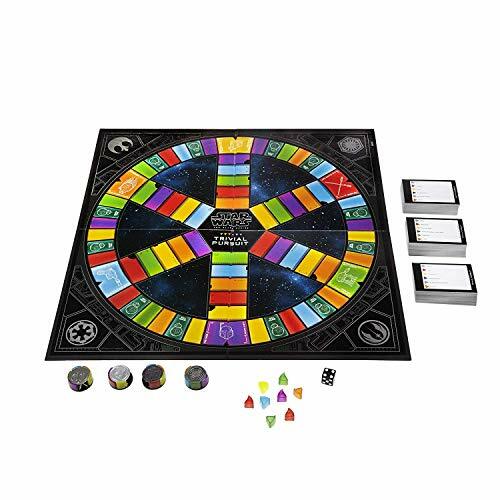 It follows the Trivial Pursuit traditional gameplay, but with the Star Wars touch. The game divides the 1,800 questions into six Star Wars themed categories, which are: The Cantina, The Force, Heroes, Villains and Scoundrels, The Saga, A Galaxy Far, Far Away, and Hyperspace. It also includes a similar game board, playing pieces, question cards, a box, the cheeses, which are the wedges placed into the playing pieces, but fitted with a Star Wars theme and layout. The players of the game can choose to be allied as a Jedi, Rebel Alliance, First Order, or of the Galactic Empire. It still follows the same gameplay: the first player to collect all of the six wedges into their Star Wars mover and also answer the final question correctly is the winner. This game is a fun and great way to unwind and catch up with fellow Star Wars friends and family. 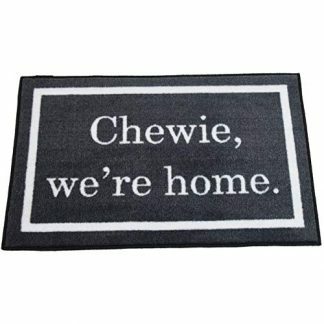 Are there any of your fellow Star Wars diehard friends that you are thinking of giving this to? Any Star Wars Saga fan would love to receive this game. Whatever the occasion, this game will always be a prefect gift item. 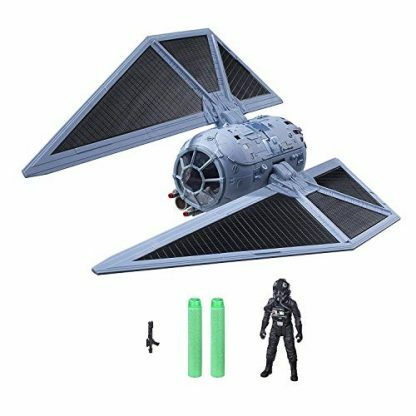 Star Wars products are under license from Lucasfilm Ltd., and are produced by Hasbro. Hasbro Gaming and all related terms are trademarks of Hasbro.